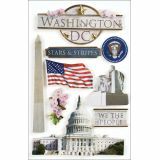 Paper House 3D Stickers 4.5"x8.5"
Paper House 3D Stickers 4.5"x8.5" - PAPER HOUSE-Dimensional Stickers: Washington DC. 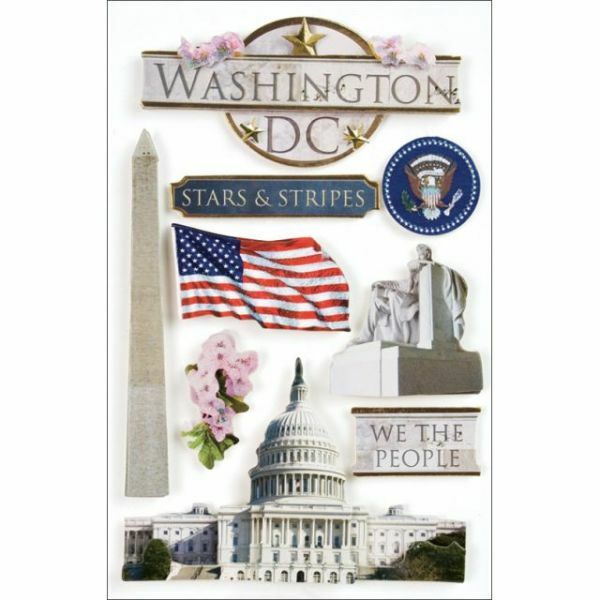 These 3-D stickers are beautiful on cards, scrapbook pages, album covers, boxes, and more! These stickers provide added dimension to any project. This package contains one 7x4-1/2 inch sheet of stickers. WARNING: CHOKING HAZARD-Small parts. Not for children under 3 years. Imported.